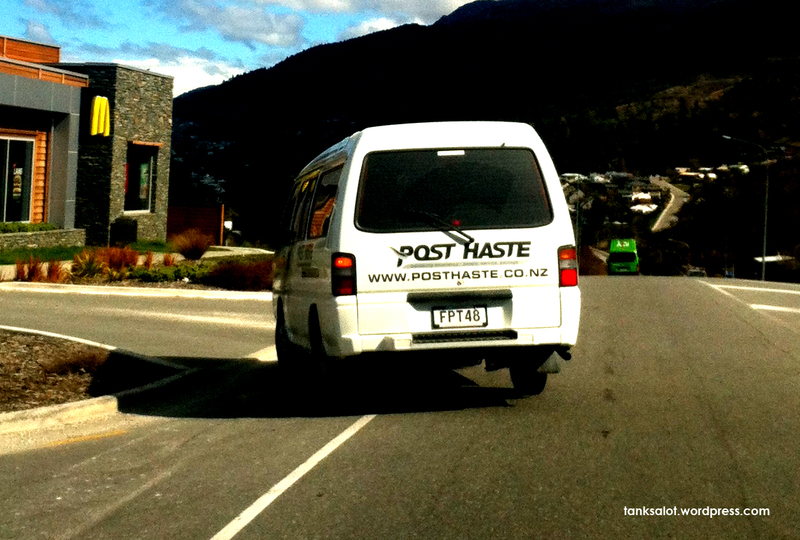 This charming Pun Shop Name for a courier company was spotted in Christchurch NZ by Michael Birchall. Incredibly, I’ve posted it without making fun of the NZ accent once. OMG. 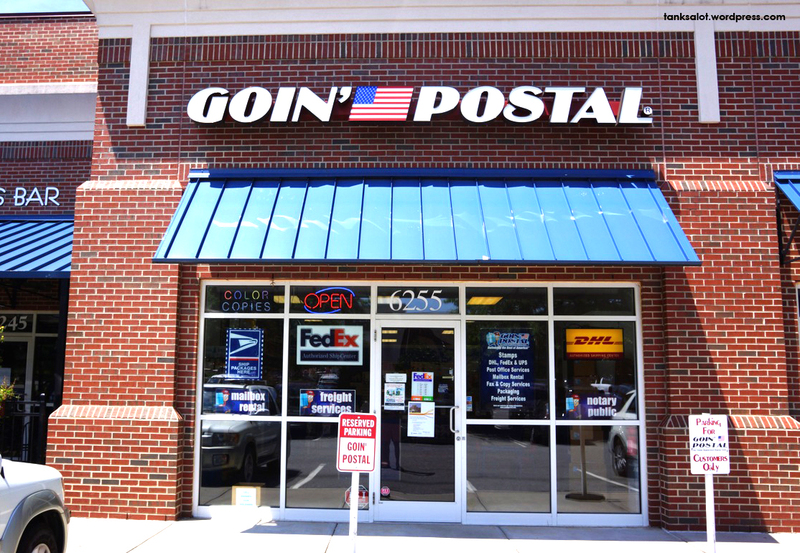 Given the political correctness epidemic in the USA, this is a particularly hilarious PSN for a copy shop and shipping company. Even the reserved parking signs are funny. Spotted by Jonathan Schneider in Winston-Salem, North Carolina USA. Hall of Fame inductee. Whatever you do, don’t piss them off.